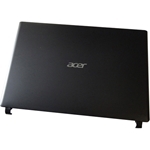 Description: New Acer laptop 14" black lcd back cover. Includes the microphone. 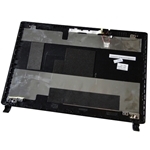 This is for a non-3g laptop.